Great Freehold Townhouse 3+1 Bedrm & 4 Washrm. One Bedrm Finished Bsmt With Side Seprate Entrance Very Big Backyard. 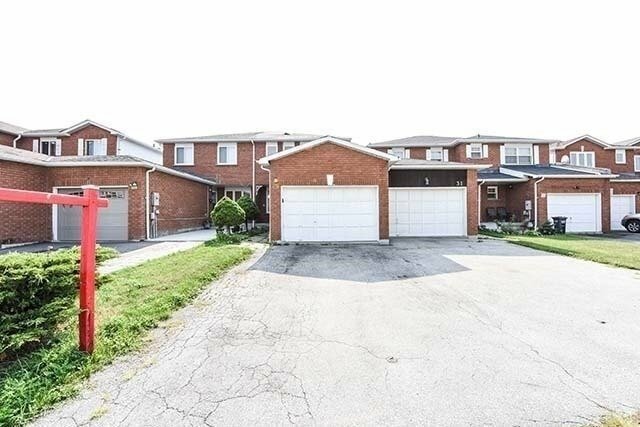 Excellent Location Border Of Brampton & Mississauga. Steps Away From Sheridan College Campus, Sportelex, Library, Public Transit, Parks, Fairly New Roof And Ac Furnace(2016).